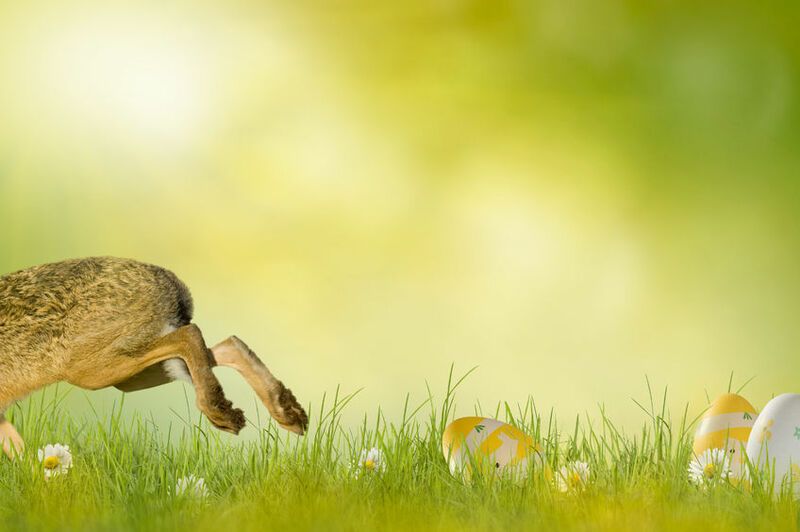 April 12, 2017 – Why do pet owners make certain pet care decisions? The National Pet Owner Preferences Study, just released by the International Boarding & Pet Services Association (IBPSA), reveals why “pet parents” spend their money on pet boarding, pet sitting services and apps, and veterinary services. The professional trade association teamed with Merck Animal Health to commission the study of 652 pet owners to go beyond the usual “how much” did pet owners spend to get to the “why” they make certain spending decisions. 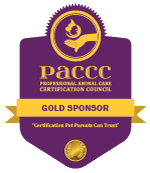 The study revealed that reputation, recommendation, and certification all play key roles in pet care decisions. “Even as finding pet care becomes easier thanks to technology and growing competition, this study reinforces the importance to ‘pet parents’ of providing high-quality, professional pet care,” said Rustenbeck. 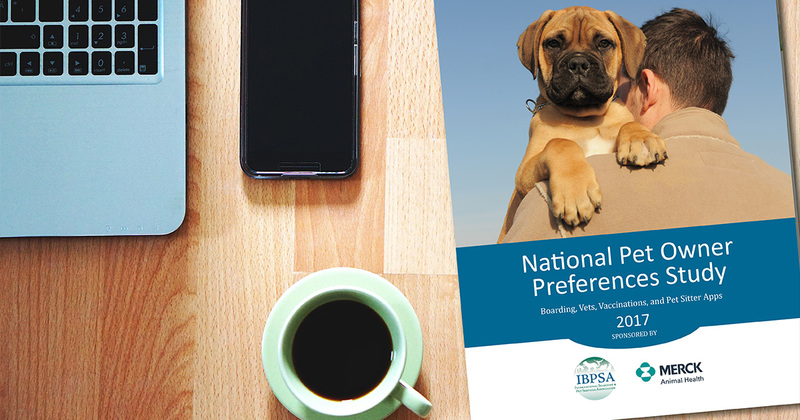 The National Pet Owner Preferences Study is now available for purchase via the IBPSA website at https://www.ibpsa.com/pet-owner-study. The International Boarding & Pet Services Association (IBPSA) was established to foster and support the pet care services industry. The association provides training, education, products, trends, information, and legislative support to help its members succeed. 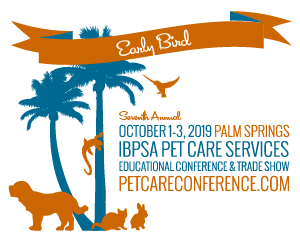 As the leading professional trade association in the multi-billion dollar pet care services industry, IBPSA currently represents hundreds of members across the United States, Canada, and beyond. 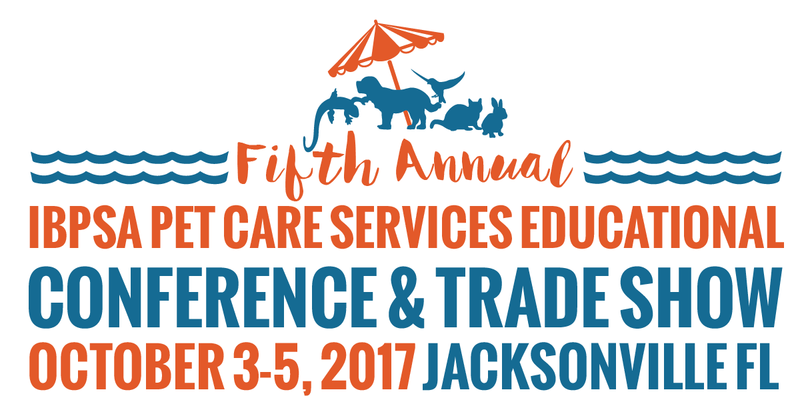 As part of its commitment to the business of pet care, IBPSA will hold its Fifth Annual Pet Care Services Educational Conference & Trade Show, October 3-5, 2017, in Jacksonville, Florida. For more information visit www.ibpsa.com.